Using student data as a tool in self-directed learning is important to teach students; it teaches students to not only set goals but also teaches students how to manage their goals and lead measures. Many classrooms are starting to utilize data as our world fills with data-driven performance and decisions. But how does one start teaching students to capture, record, and analyze data for their own use? Many teachers use some type of student data notebook to keep track of where their students are in achieving learning objectives and where they need to be. These notebooks are more than a collection of charts and grades. It captures data and progress on academic and personal goals and is used as a vehicle for students to truly own their learning. 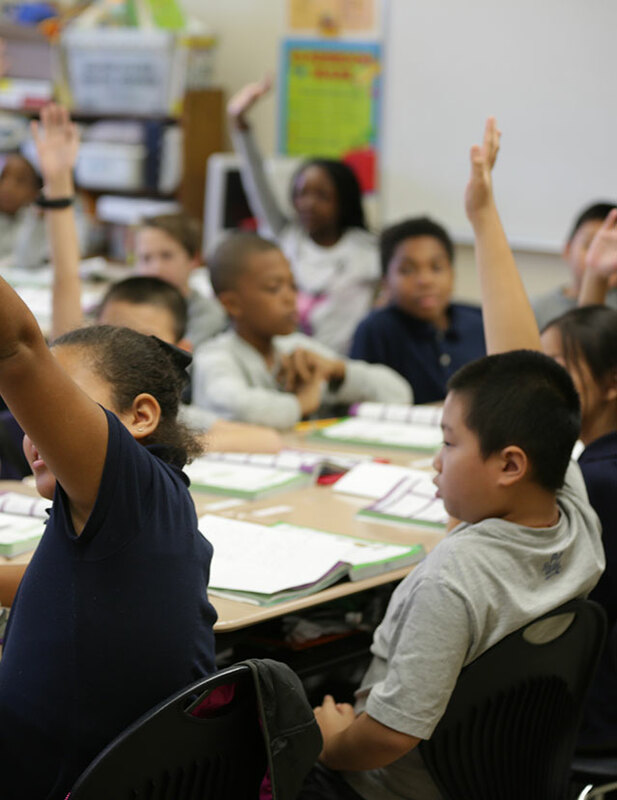 Students benefit from data notebooks because they have a voice in their learning and can understand and work toward success in a systemic way. Students are then able to articulate their learning at Student-Led Conferences because they record and understand their own data. Parents benefit from the use of this tool as well and become more engaged in their children’s education as they hear their children share their goals and academic progress at Student-Led Conferences. Philosophically, it is easy to see that when children lead their own learning, they can become more responsible, motivated, and involved in their education. John Hattie, the author of Visible Learning Plus, identified the major factors and practices that influence student achievement—from family background to teacher training, to specific instructional practices. Through his research, Hattie has found the importance of giving students a voice in their learning. Could a data notebook actually give children a “voice” in their own learning? Absolutely! 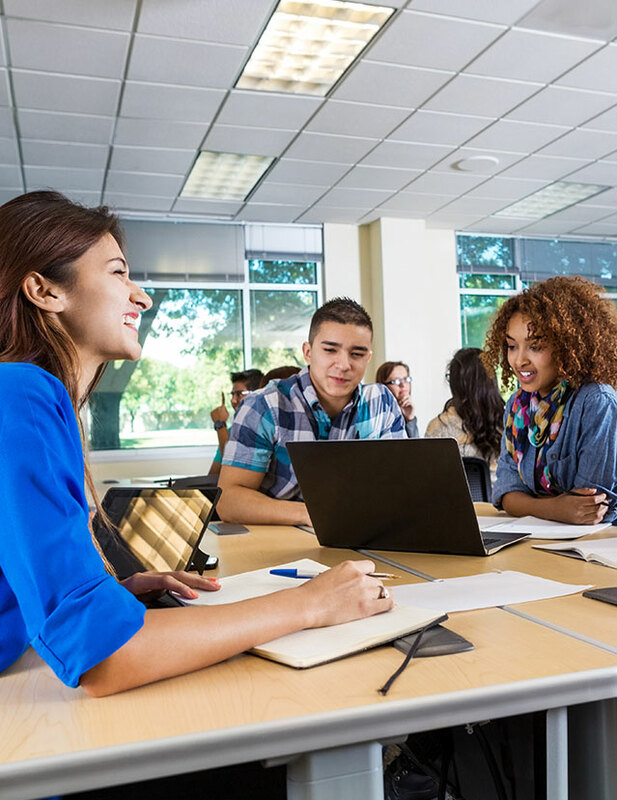 Through listening to their students, educators discover what learning is like for their students, and become more capable of engaging and learning from students what they need most to achieve their next goals. With a growing focus in education on a holistic approach to learning, a data notebook could be a great place to start tracking nonacademic goals that are relevant and important to students such as career goals, hobby goals, service goals, or relationship goals. 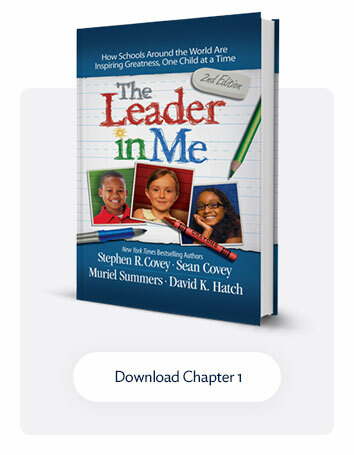 As I have worked with teachers at Leader in Me Schools who use Leadership Notebooks, they sometimes struggle with how to manage the process. Some teachers use physical binders and notebooks. Others have experimented with digital versions of data notebooks as a way to integrate technology into the process and leave shelf and desk space open. The key is having a system in place so instruction time is not interrupted too often and the time spent looking at and recording data is meaningful. You need to figure out what works best in your classroom structure. Set up a system so your students know when it is time to fill out their data notebooks. Set a time limit on the data-recording sessions so you are able to move forward with classroom instruction in a timely manner. Data-recording sessions should correspond with current overarching assessments. This will limit the impact on instructional momentum. Determine a specific time for entering data. It could be right before going home, between subjects, or after lunch. If students finish assignments early, suggest that they record data in their notebooks quietly while they wait for other students to finish. Intentionally confer with students individually about their goals. This should be done within the context of your current instructional frameworks such as guided reading or individual conferencing. Train your students to monitor their own personal goals, if possible, at a designated time during the school day. Do not have students track data that has not been discussed and connected to best-practice strategies for improvement. Remember, your guidance is key to student achievement! As a former teacher, I know that meeting with children happens daily in most classrooms. I also know that there are coaching dialogues and crucial academic conversations happening consistently in effective classrooms. The same should hold true when it comes to holding students accountable for their goals. 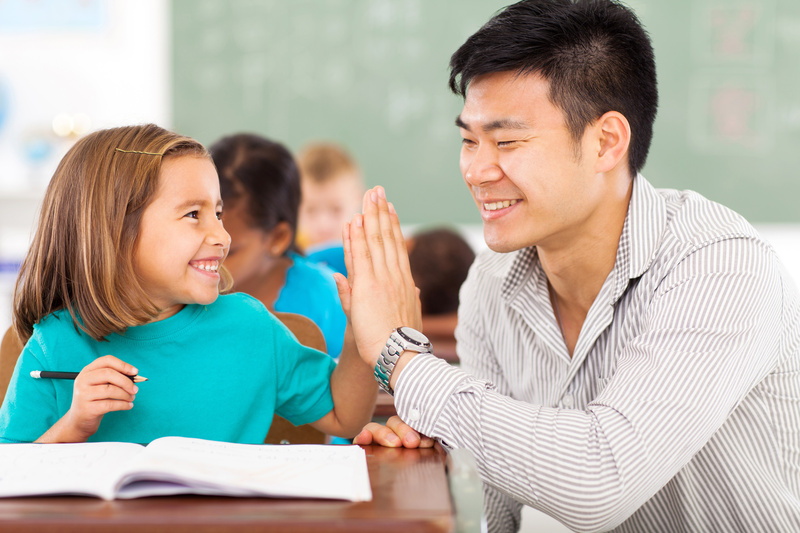 Let’s face it; great teachers don’t just say, “Work harder,” or “Better luck next time.” Great teachers are great coaches, and they provide specific strategies for individual success as they serve as the champion for each and every child. The most impactful time students spend tracking data is the time they spend with the most important tool for success in the classroom—you! As the teacher, you have a greater understanding of what needs to be achieved, and you can guide each child to an understanding of the next steps for his or her achievement. Within these coaching conversations, the data notebook becomes the vehicle for capturing feedback and monitoring each child’s progress individually. This process can lead to increased student achievement in a natural and an authentic way. You may wish to consider looking at your system for tracking student data from a paradigm of leadership. 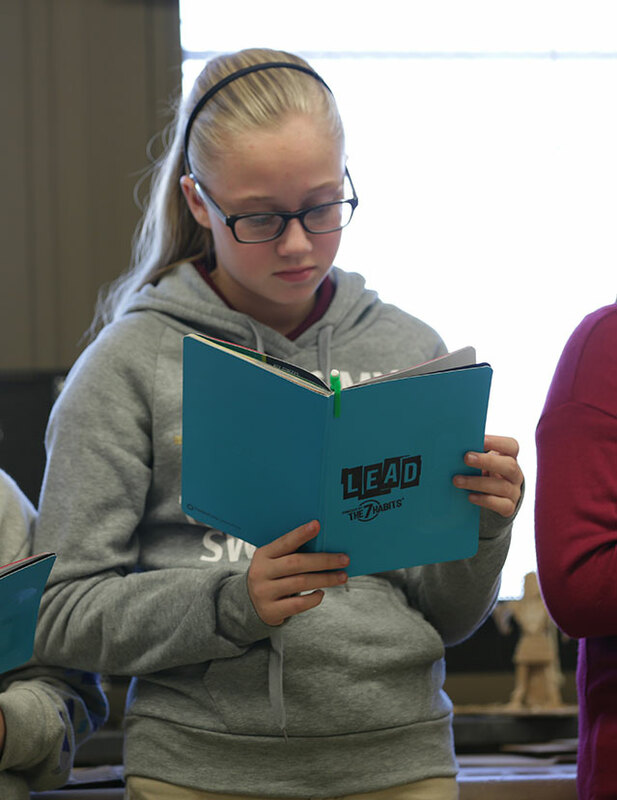 When data tracking involves students, as Leadership Notebooks do, it provides ownership, student voice, visible learning, and student empowerment. I also invite you to evaluate how students set goals and determine their part in reaching them assisted by teacher-led strategies. I would be remiss to guarantee that a data notebook will lead to increased student achievement for all children. But I would like you to imagine the impact of a student-centered approach to data, paired with the constructs of authentic daily instructional frameworks (such as the guided reading or conferring time), and a focus on goal setting with individual strategies for each individual (think absolute differentiation). Identify what small changes you could make to give your students more voice in the goal-setting and data-tracking process, and give them a try. Empower your students in their learning, step back, and watch them thrive!